Do you have the right apparel you need to you survive the plunging temps? Now is the time to take a quick inventory of your cold weather gear to decide what can last another go around and what has seen better days. If you’re just getting your boots out of storage for the winter, they may need a good cleaning. A boot scraper is the best tool to clean the soles and sides of your boots. A quality cleaner that’s right for your boots’ material can take away other stains. Applying conditioner can keep your leather boots looking and feeling supple, flexible and healthy. 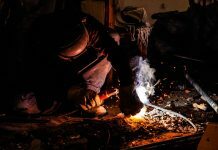 If you notice that your boots are worn or have lost the traction you need to stay safe, it’s time to replace them. 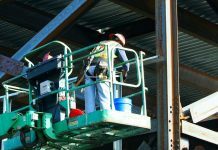 This is also a good time to consider if your boots still meet the specific needs of your job site. 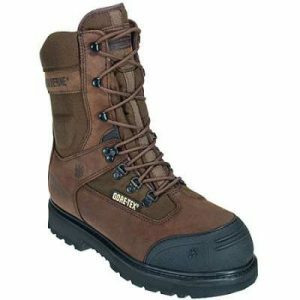 For the cold winter months, insulated, waterproof boots will give your feet the best protection from the cold and wet. The hero of the season and your strongest line of defense against the wind and wet is a quality winter coat. Has yours given you the proper protection you need in past seasons? If not you may want to upgrade this year. 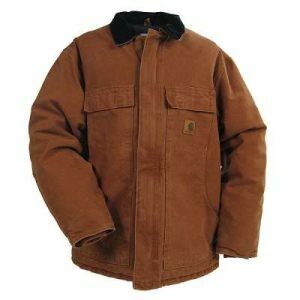 Find an outer layer that will keep you warm and dry and also allow you to get the job done. Wearing pants — or coveralls — that are insulated gives you an added layer of warmth for your seat and legs. Flannel-lined or quilted pants can be your best friend when you have to get out of bed and to the work site well before the sun is up. Unfortunately, even quality clothes start to show signs of wear after many seasons of hard work. 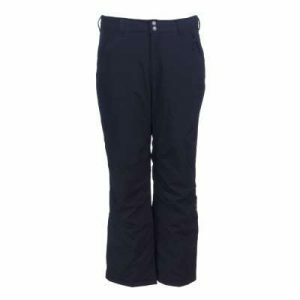 Take a look at the insulated pants you own and consider donating ones that are beginning to get threadbare in the knees or are developing any holes. 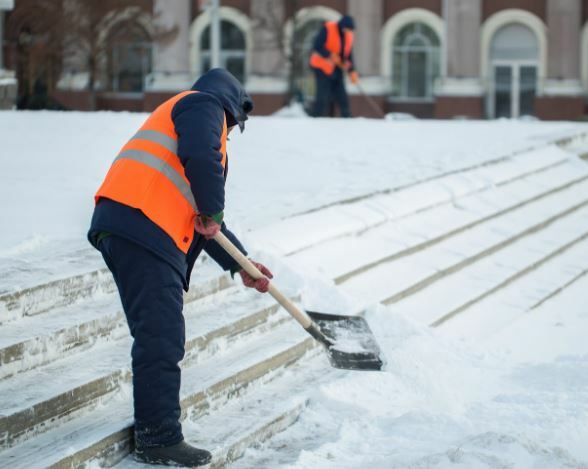 If you work outside in cold weather, your feet can be at risk for frostbite. This means you need to use two layers of quality socks. If you have socks that are worn or have holes, it’s time to throw them away and invest in pairs that will give you proper coverage. 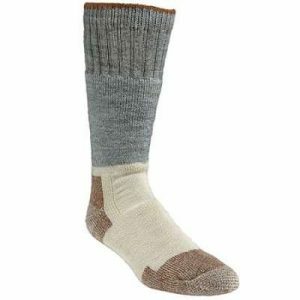 Start with an inner layer sock made of synthetic material to help wick away moisture and then add an outer layer wool sock for insulation to keep out the cold out. Layering your clothes gives you insulation and flexibility. Use wool, silk or synthetic materials in your base layer clothing like long underwear and bodysuits since they can keep moisture away from your body. We recommend having several pairs of shirts, pants, and bodysuits that can serve as your base layer to make sure you’re stocked up for winter. Guarding against frostbite on your fingers is an important part of winter work safety. 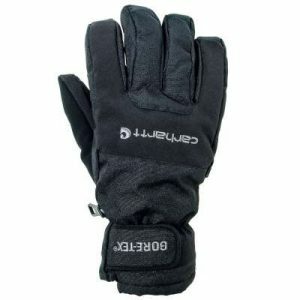 Insulated gloves that have an inner layer made of light and thin synthetic material or natural wool provide superior protection. Make sure that you have at least one pair — if not more — of quality gloves to keep you safe this season. Any holes or signs of wear may mean it’s time for you to invest in a new pair. 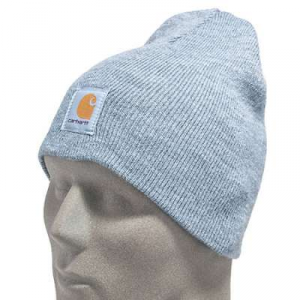 It may seem like a no-brainer, but hats reduce the amount of body heat that escapes from your head, keeping you warmer. Find a quality hat that protects your ears as well for maximum protection. Scarves, balaclavas and face masks are other useful accessories to warm your body from the top down. Stocking up on these items will help keep you from freezing your face off on the chilliest days. Don’t fear the forecast this winter, face the elements equipped with clothing and gear that will protect you from the coldest weather. What’s your go-to piece of winter weather apparel? Let us know in the comments below. Previous articleBrand Spotlight: Pelican Products Inc.